We all know that singing in a choir can make you happier but in recent studies a whole host of other benefits have been unearthed. With the increase in happy hormones within our body, singing lowers blood pressure and stress levels but there is also evidence that suggests that taking part in a choir can alleviate the symptoms of depression, Parkinson’s and lung disease. Fortunately for us our fearless leader Emily has worked with The Sidney De Haann Research Centre as a research assistant on their groundbreaking exploration of choirs and their benefits. 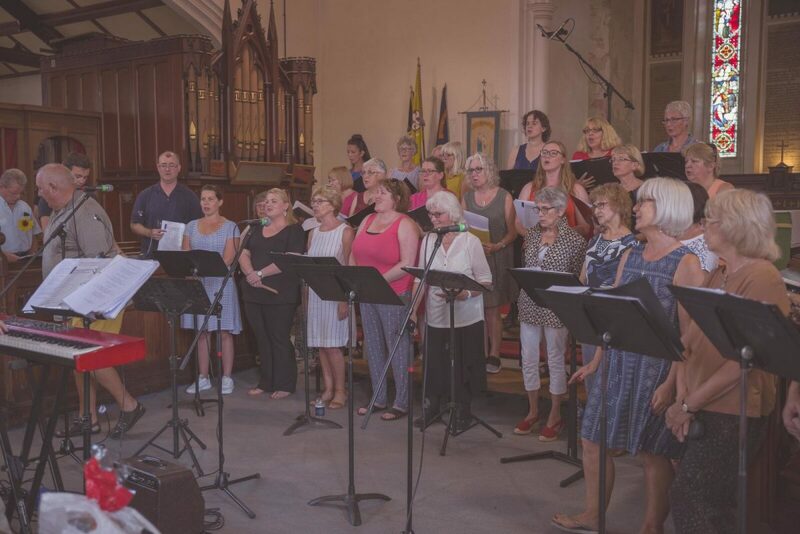 In a recent study by The Sidney De Haan Research Centre for Arts and Health, over 1000 choral singers were interviewed and assessed on various aspects of personal wellbeing. Over 67% of professional choir singers agreed that singing had helped their mental health, while in a university choir society that number rose to 71%. It is suggested that it is not just the community aspects that benefit them but the range of small skills we develop in practice. Things like improved posture and better breathing carry over to our daily lives and subtly improve our quality of life. For some, it is that release of tension and emotion they find through singing that helps them go about daily life with a renewed energy. In studies, its even been proven that singing in a choir is better for your mood than even playing team sports. The speculation is that this is because no one “wins” in a choir, we all come together for the same goal and we all accomplish that together. Parkinson’s is known for causing tremors throughout the body but one of the effects that isn’t spoken about often is the loss of voice. Vocal issues effect 60-80% of Parkinson’s sufferers, often leading to a flat, monotone voice and a lack of variation in volume and intensity. Difficulties with breathing are also common. There are a number of interventions that help remedy these, however they don’t improve overall quality of life and the drop out rates in these therapies are high. By working to strengthen the voice and the muscles that control it, singing is an effective technique in fighting off the progression of Parkinson’s. What really makes choir singing stand out is the social and emotional aspects. Diseases like Parkinson’s can be isolating, increasing the difficulty in maintaining a healthy social life but by combining the therapeutic aspect with a community, it encourages people to continue with the practice, far more than the sterile approach of some treatments. 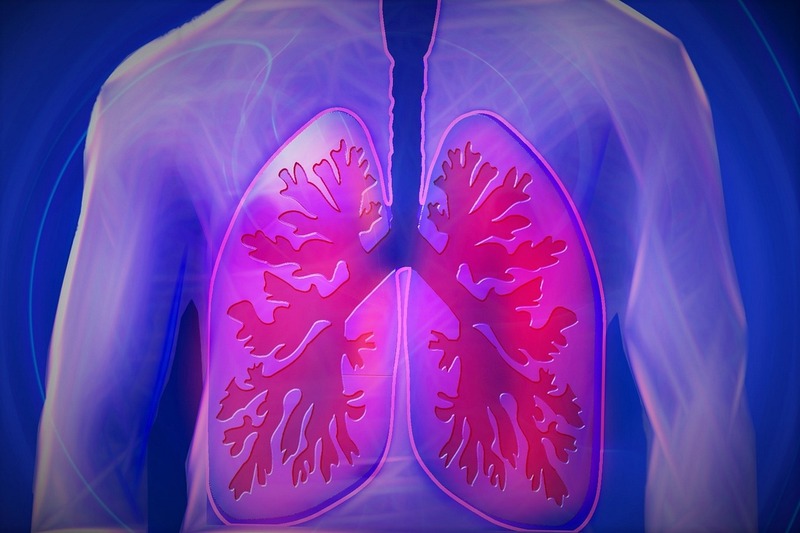 In another study by The Sidney De Haan Research Centre it was found that the attention paid to breathing actually helps fight COPD by strengthening the lungs and increasing the amount of oxygen in your blood. Noted in the study was the ability to sing while seated, making it suitable for those who have suffered from the effects of COPD for a while. They even considered the exercise of singing as a moderate cardio workout. Sufferers also gain a sense of power over their illness. For those times when they are singing, they don’t notice the effects of COPD. The anxiety they experience about their breathing, the short gaspy breaths, disappears. Their breathing is strong and confident. Unlike many treatments, singing is cheap and suitable for almost all people. It’s also a lot more fun than turning up to a clinical hospital room to repeat certain actions. The improvements it makes to your mood have knock-on effects for the rest of your life. Previous Previous post: Everybody Can Sing!